I’ve moved a handful of times in my life, and the process has been so stressful that it’s turned me into a big “furniture-phobe”. Show me anything that’s over 35 pounds and bigger than your average doorway, and I’ll want nothing to do with it. Maybe you’re now picturing a home space with a stack of floor pillows as a couch, but thanks to the Magic of Tidying Up and other related, minimalist movements, I actually have plenty of options to satisfy my furniture phobia. But then there’s the matter of mattresses. With my most recent move (where I had to quickly leave a poorly managed, bed-bugged apartment complex for the sake of my sanity), moving my mattress is something I ironically lost sleep over. I mean, there’s not really much you can do to a mattress to make it weigh less and be easy to move, right? I recently caught wind of the mattress-in-a-box fad, which of course appealed to me since it didn’t require any kind of moving and jigsaw-puzzling a mattress through nooks and crannies. 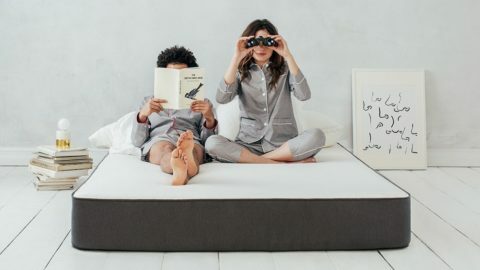 After consulting countless reviews, an article from Good Housekeeping had me seriously considering mattresses from Tuft & Needle, Purple and Casper. 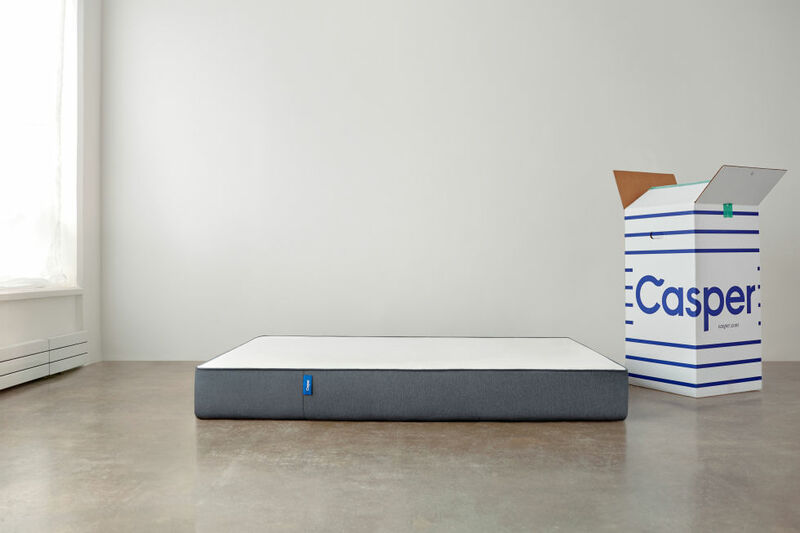 I eventually gravitated to Casper’s offerings when I read they had budget-friendly versions, as well as the fact that they “…donate or recycle your new mattress, and even arrange for the pickup so you don’t have to,” if you’re not sold after a trial period. They had three different memory foam mattresses, ranging from $600 all the way to $1,850 (the kind with all the bells and whistles). I had my eye set on the more budget-friendly one. But even as budget-friendly as it claims to be, I was tight on funds, and I’m not exactly someone who can afford to just buy expensive stuff on a whim. I needed a lot more data that suggested this thing really was worth it. You know, so I could sleep better at night. While the bedbug scare was technically only partly (half?) why I wanted to leave my old mattress behind, it actually wasn’t the only reason. I knew for way cheaper I technically could get one of those mattress cover protectors and call it a day. But after I started doing research, I found that according to the National Sleep Foundation, your mattress should go after about eight years. These are the biggest (though not the only) signs that you need to break up with your mattress. I also came across a study conducted in 2009 that compared sleep quality and stress-related symptoms between older beds (five years or older) and newer ones. I’ll spare everyone the intricate details, but the subjects of the study documented back discomfort and overall sleep quality for 28 days on their current mattress, average 9.5 years old, and then repeated that process on a new bedding system. As someone who suffers from chronic stress, anxiety and back and neck pain, that message got through to me. I decided to invest in a new mattress. Okay, so a new mattress was on its way to me and I now had to figure out how to get rid of my current one in a way that wouldn’t equate to the stress of moving it into my new place. It turns out that disposing of a mattress is kind of a “thing”. 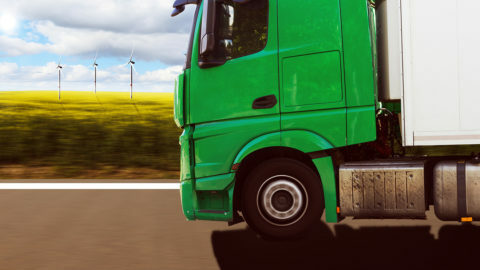 In fact, according to CascadeAlliance, an environmental non-profit, there are more than 20 million mattresses each year that go into a landfill in America, which equates to roughly 55,000 a day. Whoa! Mattresses contribute to 450 million pounds of waste and fill more than 100 million cubic feet of landfill space each year. They also contain non-biodegradable synthetic foam and fibers, plus hazardous flame retardant chemicals, which can leach into drinking water. These were all things that would definitely weigh on my conscience if I were to contribute to them. Thankfully, there are solutions to this problem and a variety of ways to responsibly get rid of a mattress. Charitable organizations like Goodwill and Salvation Army happily accept mattress donations. There are also likely many other local institutions, such as homeless shelters and churches, who would be more than willing to accept a mattress donation or point you in the direction of someone in need. Use this database to look for the closest place to donate your mattress. Earth911 and Bye-Bye Mattress are two more organizations that will help you dispose of your mattress, but by means of recycling. Some states, Connecticut being the first, now have mattress recycling laws. There are also other mattress disposal professionals you can look up and use locally, usually with a fee. Given the, well, “beastie” situation I was getting out of, I opted to recycle mine through IKEA’s newly-launched mattress recycling initiative that helps take care of the problem. (It’s $25, except in California where it’s free. I just took it to the store.) But no matter where you live, you can easily find a recycler near you. Now I’ve taken care of my body, my budget, and the environment, all in one! 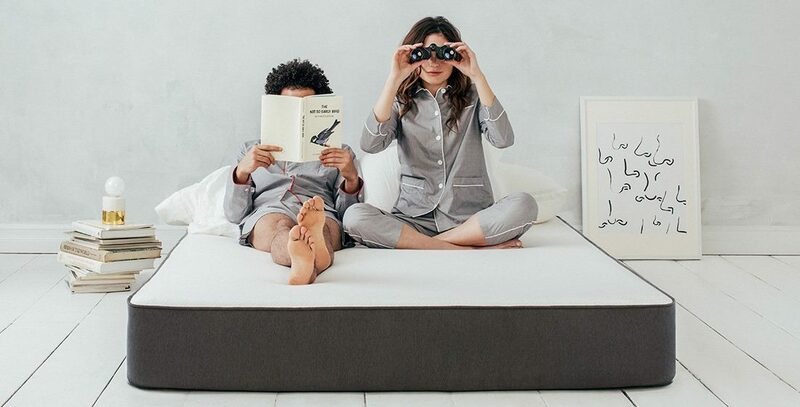 Hopefully, I’ve shed some light on the hardest parts of the mattress buying journey so you can comfortably go mattress shopping with way less to learn that I did. Alyse B. is a social media strategist from New York. She loves curating social profiles and the entire creative process that makes an Instagram or Snapchat campaign successful. 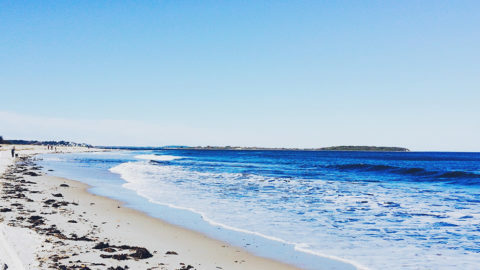 Outside of the keyboards and screens, she enjoys yoga, spin classes, creative writing and lengthy urban strolls with her dog exploring new cities.